I apologize for not posting in a while everybody. Most will know I am an American and July 4th is a big holiday, or very important day for Americans historically and is a time we really like to celebrate Americas independence and spend time with family. I did continue to right new posts and they will be out shorty. I also was waiting for Cormier to win the Heavyweight title because I was pretty much sure it was going to happen. Iv been watching this man grow since his Strikeforce days and couldnt be prouder of the Champion he has become. As well as getting to see Israel get the Ultimate Figter Contract that I knew he would. Especially since from the sounds of it the Ultimatle Fighter show is over now and I grew up watching this show since Forest and Bador put on one of the best fights I have ever seen. If it were not for this fight I probably would not have the passion I have for MMA and the community. 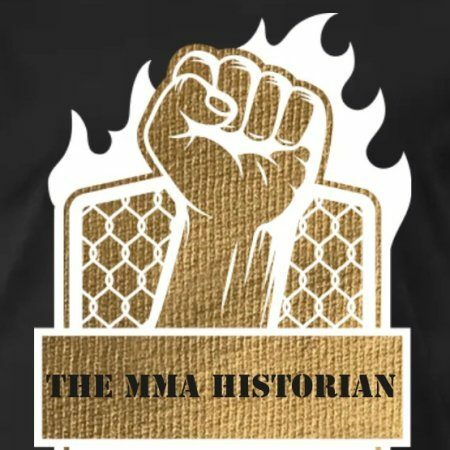 Since before it was so hard to even see a Mixed Martial arts event. Again I apologize guys new posts to come very soon in the future. Shout Daniel Cormier proving me right and showing how truly talented I always new he was. PreviousUFC 226: Who I think will win DC or Stiope?